People always want to know how I’ve managed to travel for so long and to avoid getting a “real” job. Many people have the misconception that long-term travel is expensive, that it is more akin to a vacation — but that is most definitely not the case. 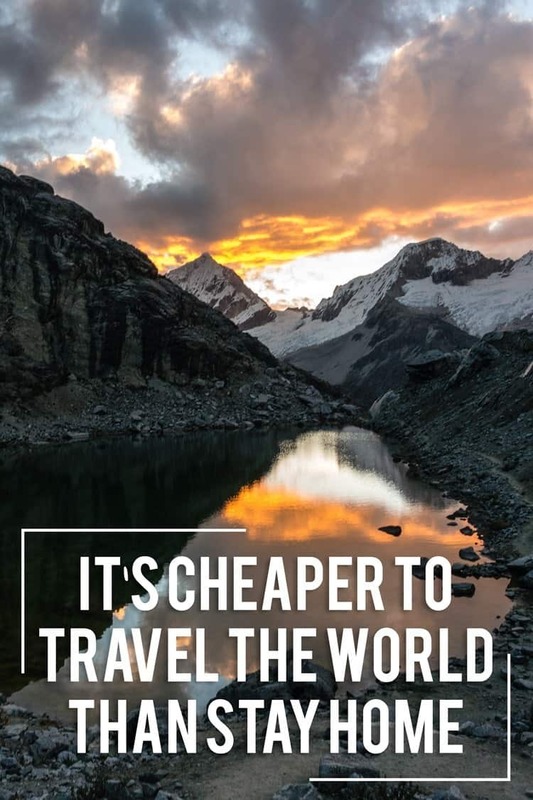 Actually, it can be cheaper to travel the world than stay home, as you’ll see in the travel expense report for three months in Peru. 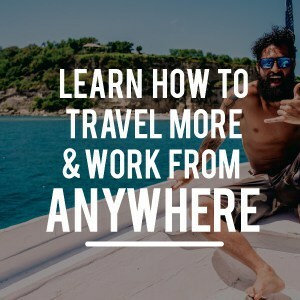 I’ve written extensively about the tactics I use to travel the world on a budget, but when you actually put those tactics to use, how much does it cost to travel? In this post I will share our detailed travel expense report for three months on the move. 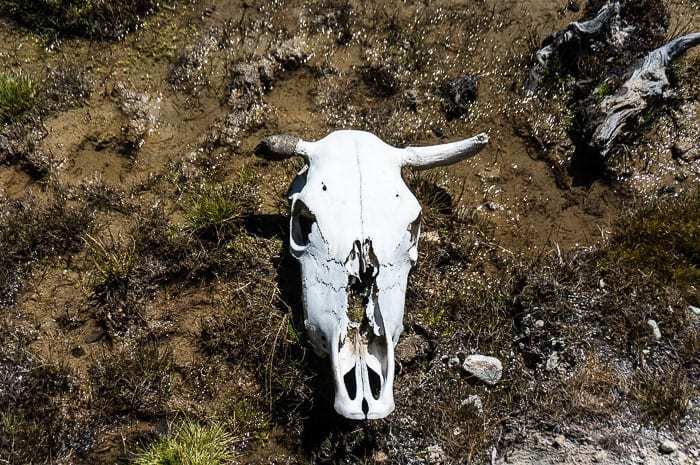 Andrea and I are currently in the middle of driving across South America and we just wrapped up three months traveling from north to south through Peru. Spending lots of time in some of the most incredible places I’ve ever seen… It is an incredible country, by the way, if you love nature, and I’d highly recommend you start planning a trip to Peru. During those three months (89 days, actually — the visa is good for 90 days), we spent 9,997.29 Soles between the two of us. At the current exchange rate, that amounts to $3,060.30. If we break that down, that is $1,020.10 per month for a couple, or $510.05 per month per person. Breaking it down further, that’s just $34.38 per day for a couple or $17.19 per person (over 89 days). In most of the United States, you can’t even rent a studio apartment for $510 per month, and yet this was our total expenses per person over the course of a month. Now, you might think that we are living like paupers or suffering, but that’s really not the case. We typically eat out at least once per day, if not twice. The majority of the time we stay in budget hotels — but always in private rooms with a private bath, never in crowded dorm rooms. We can’t always stay in the cheapest place, because we need to have secure private parking for the truck. But we also go truck camping in national parks, and go trekking sometimes. We go to coffee shops quite often, go out for drinks at night on occasion, and even go to the movies or something similar every once in a while. We’re never going hungry. On the contrary, we’ve both got a soft spot for sweets like chocolate cake or ice cream, so we’ve got to put in the work to stay in shape and exercise while traveling. We pay the same as everybody else. 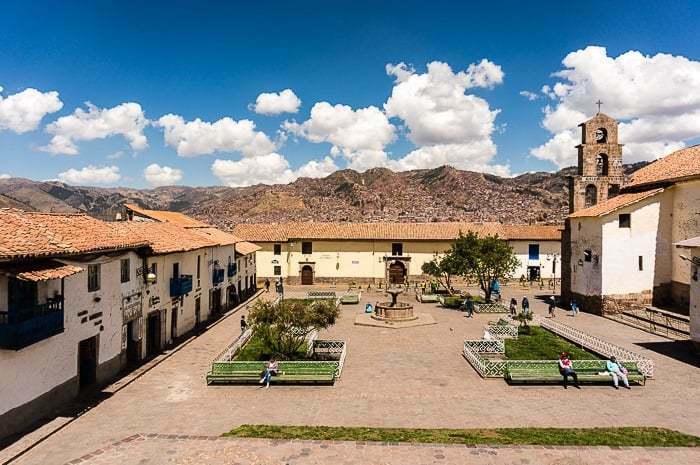 FYI: many travel bloggers get free or comped trips, hotels, activities, etc., which allows them to do things they wouldn’t otherwise do — something I’ve done on occasion, but NOT something that happened at all in Peru, thus it has no bearing on this expense report. 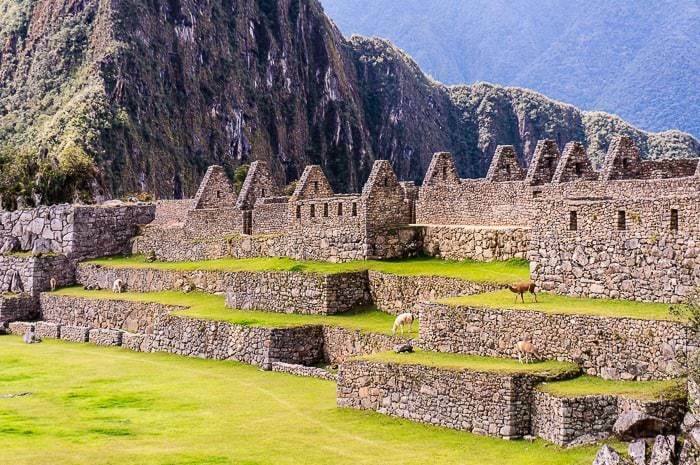 When we go somewhere expensive, like the ruins of Machu Pacchu, we take strains to do it on the cheap so we don’t break the bank. 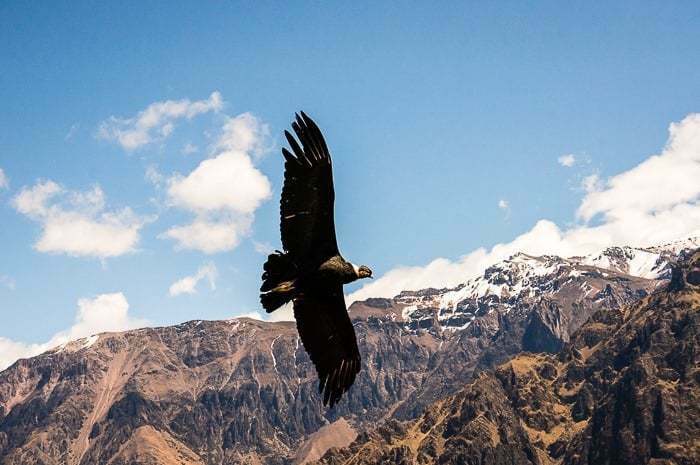 I kept a 4G data plan active throughout most of Peru, which was data-only (no minutes) so I could keep up the blogging, social media, etc, while traveling as well. The budget numbers listed above even include 2,320 soles for gasoline ($710.32), since it is a shockingly high $4 or so per gallon throughout Peru, meaning we spent more than $200 per month on gasoline between the two of us (approximately 20% of our monthly expense). These figures also include the costs for all of our various tourist activities, whether it’s visiting the ruins at Chan Chan, taking a boat tour to Isla Ballesta, seeing the Nazca Lines (though not by plane! 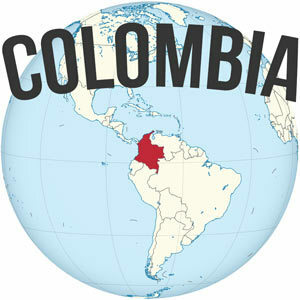 ), or visiting Machu Picchu, among other things. 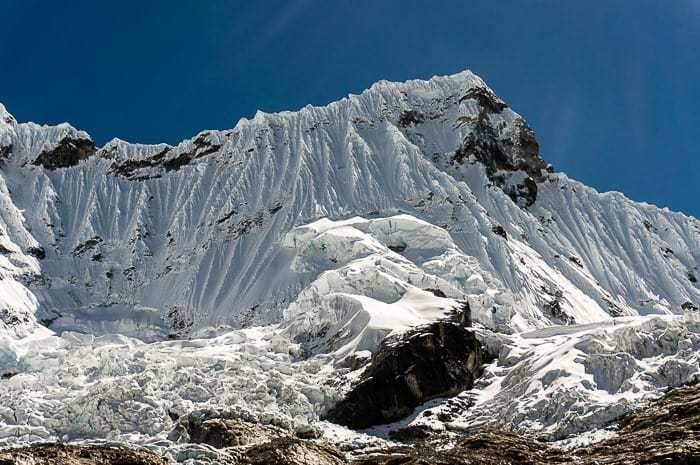 * I did not include a $350 guided mountain climb or the $160 Bolivian visa in these figures since both of those were one-time expenses only for me, but that would increase *my* monthly average to $680.05 or to roughly $22.90 per day. 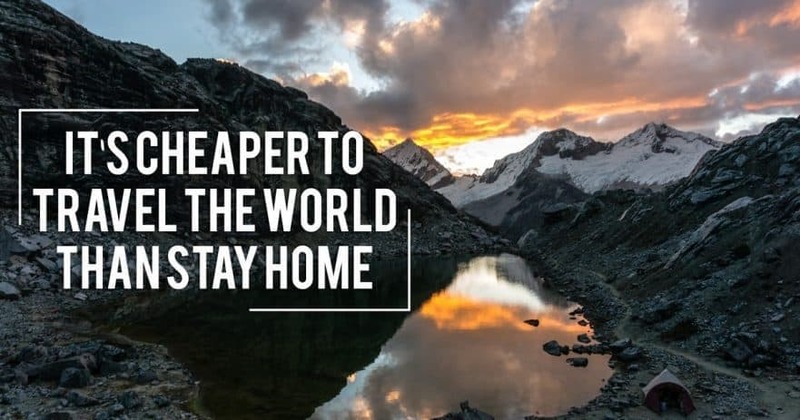 Many people reach out to me about how they wish they could travel, but they just can’t afford it… And yeah, it can be tough to afford it when staying home costs so much more than it costs to travel. It can be difficult to imagine spending in a month for everything, what many people in the US spend on their rent (if they’re lucky) or pay for the car payment. 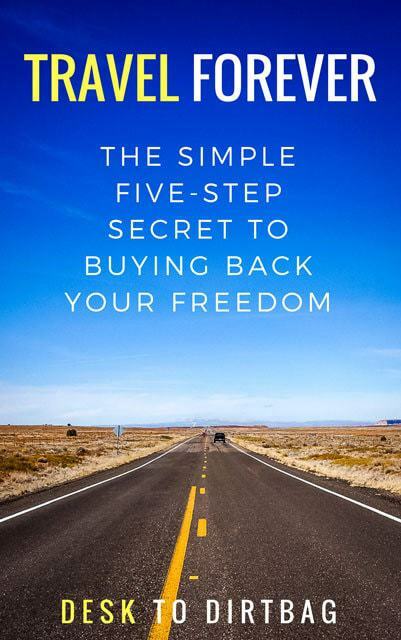 Once you can break the cycle though, you’d be surprised at just how cheap it is to keep traveling indefinitely. So, when you combine cheap long-term travel with my monthly income reports (which doesn’t include freelance work), you get a pretty clear answer as to how I’ve managed to stay traveling (in many different forms) since January 2013. 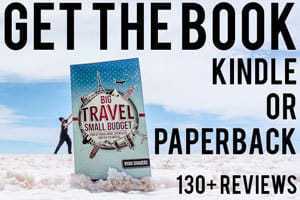 If you haven’t yet, be sure to check out my book Big Travel, Small Budget for more real world examples of saving big money while traveling. Did you enjoy this travel expense report? Please take a moment to share it on Facebook, Pinterest, or Twitter.